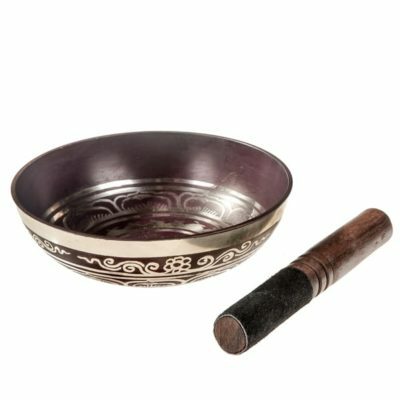 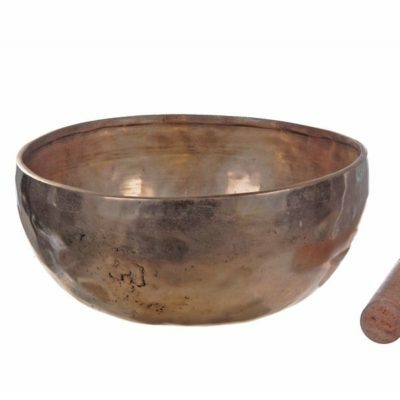 Machine made & Etched medium singing bowl with baton. 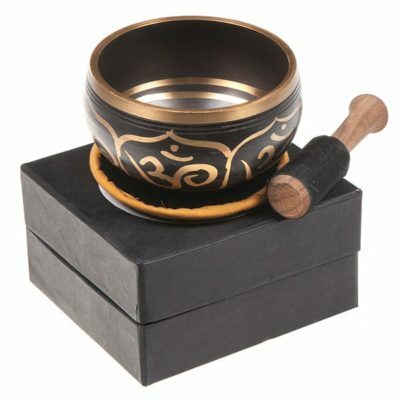 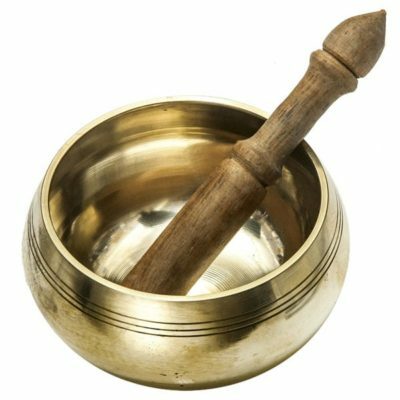 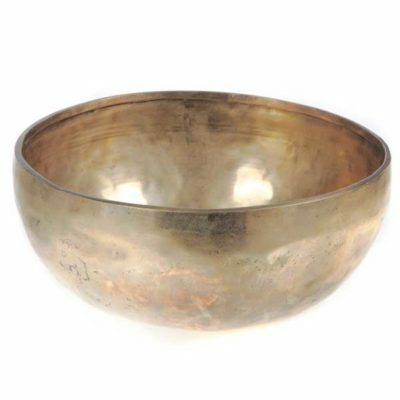 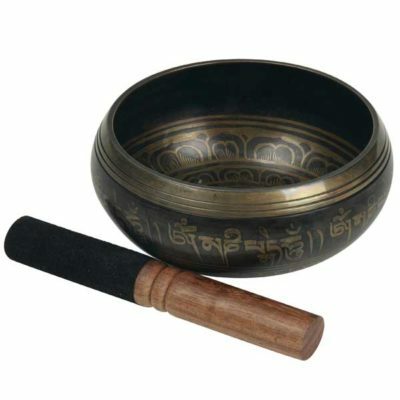 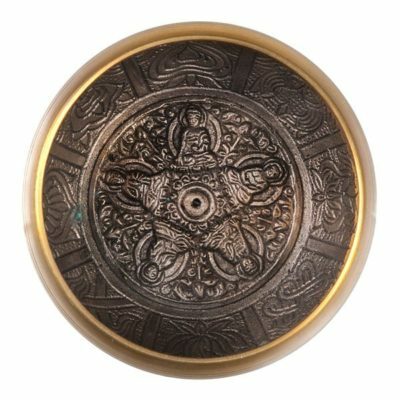 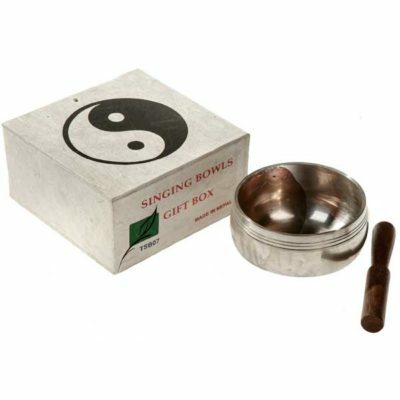 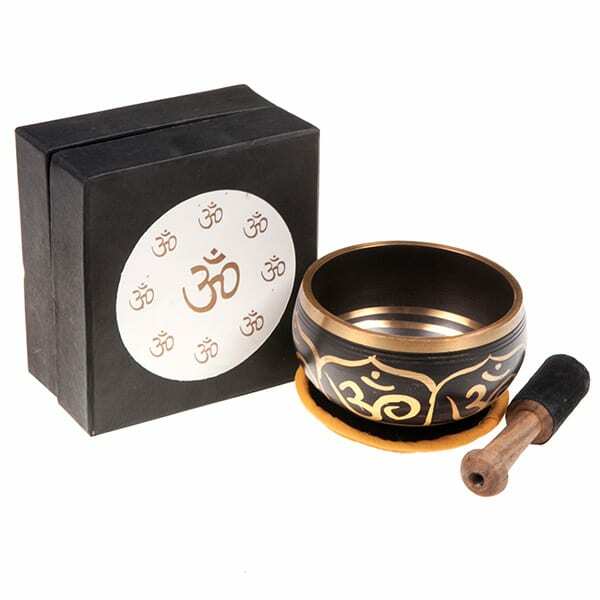 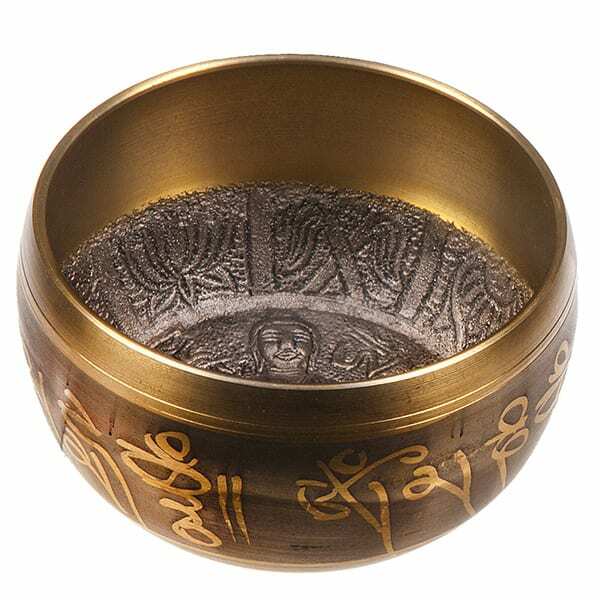 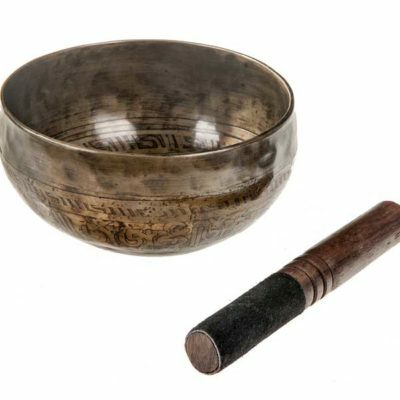 This hand-crafted singing bowl comes engraved with the philosophical Ying Yang symbol. 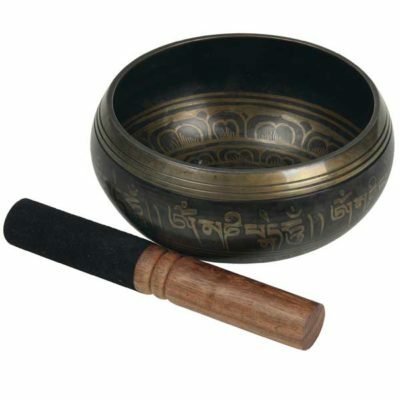 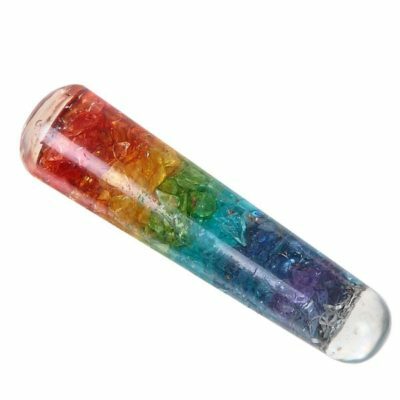 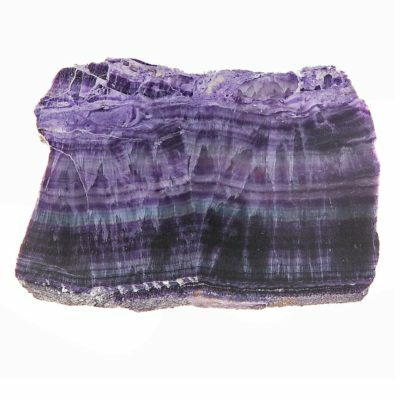 Baton included in the box. 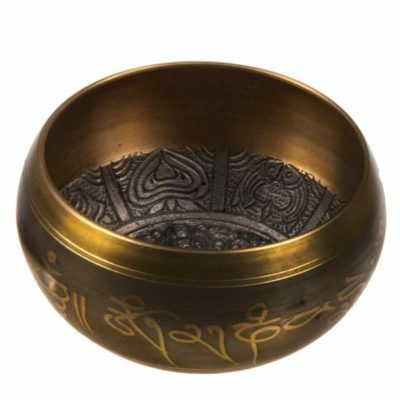 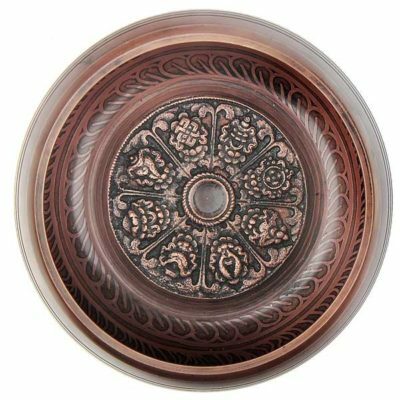 Etched & machine made singing bowl with 3D designs inside, approximately 5-6″.